Can anyone shed some light on why this bar has an officer's peacetime Saxe-Ernestine Order but only an enlisted man's SCG War Medal for WW1? 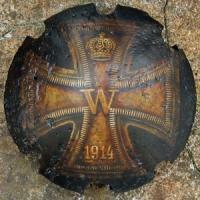 It's fine as it is - plenty of German soldiers served in the Great War and received no recognition for it. He could have been a recalled veteran or even a long-serving soldier who chose to retain the old brooch style of long service award. I have never understood this argument that any Cross of Honour with swords on a medal bar with no other WW1 awards should be called into question - there are innumerable examples of genuine medal bars like this. I myself used to have a two-place medal bar with a Bronze China and Cross of Honour with swords - perfectly original. Plus, the mounting style, while indeed hook-back, is not in the common pre-WW1 - if anything the ribbon furlings make it look Bavarian, as jeffskea noted. Impossible - a Baden Verdienstmedaille would only have been awarded to other ranks. RAO3's would have been awarded to relatively senior officer ranks. 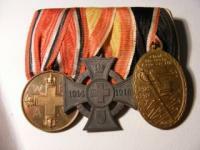 Dear Laurentius, I am aware that it would have been possible to qualify for the 25 year service cross without the Centenary Medal in the fashion you have described, and that not all German soldiers qualified for war medals. However, in the case of an officer, with a considerable length of pre-war service, no war decorations over four years would have been somewhat unusual. Nonetheless, although without pictures it is impossible to confirm, I would have little doubt in the item being original (if nothing else, fakers surely have better things to do than fake single mounts for relatively common medals). He could indeed have drawn the short straw and missed out on any other awards in his career, or perhaps he was a career sergeant who was bumped up to officer rank in the waning days of the war. Dear rabadeux, Could you clarify your use of the term 'pinback'? Are you referring to the needle arrangement on the back of the single mount or something attached to the medal itself? If the latter, it cannot be the same medal you describe, unless it has been heavily altered. With a 25 year service award I would expect at least a Centenary Medal to go with it. Just received today, a group of cute, non-combat bars! 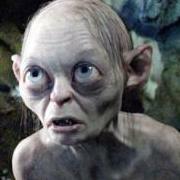 I think. . Matthew you may need a friend from the former German colony - Qingdao, a China. Hello GreyC, The award you are referring to, founded in 1912, was indeed awarded only during the brief period between its founding and the outbreak of the Great War, and is consequently very rare. Once war broke out, the enamel on the front was changed to blue in colour, and the enamel on the back depicting a red cross on a white background removed. In the place of the latter were put a couple of dates, the first always 1914 and the second any one of 1915, 1916, 1917 or 1918. The ribbon was also changed to the version shown in the above photograph and medal bar. The award was renamed a couple of times during the war, finally ending up as the 'Ehrenkreuz für freiwillige Wohlfahrtspflege im Kriege'. An excellent website explaining these changes and providing examples was sachsens-orden.de, however it no longer seems to be available. 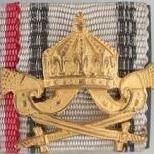 With regards to the Mecklenburg knopfloch and related ribbon bar, one of the Mecklenburg ribbons may represent the award of the Mecklenburg-Schwerin Friedrich Franz Alexandra Kreuz, awarded on this ribbon during the Great War for medical services rendered. Although award numbers were low, it would certainly be in keeping with the medical theme of the rest of the ribbon bar. Hello ixhs, Yes the Waldeck bar's price was a bit stiff - I wasn't prepared to go much higher. However, it's the first Friedrich Bathildis Medaille I have ever seen for sale mounted in my years of collecting non-combatant bars, and was thus a 'must have'. A lot of non-combatant awards founded by various Imperial German states during World War 1 are priced in catalogues and price guides in a manner that in no way reflects their true rarity. With regards to your second point, I imagine that due to the very limited numbers awarded (for context, a Great War Pour le Merite is twice as common) the vast majority of awarded Friedrich Bathildis Medailles went to native Waldeckers. I thus do not find it strange that it is mounted before the Kreuz fur Kriegshilfdienst on the bar. 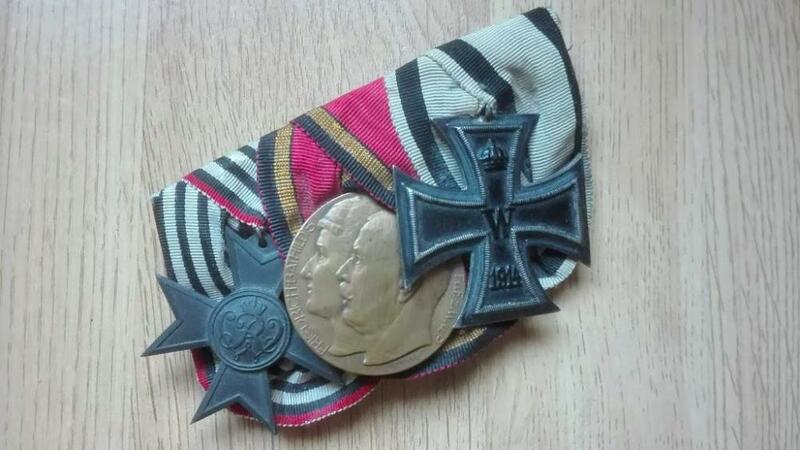 No I am not 'Wolf' on the Wehrmacht Awards Forum - I did not even know of his existence until you mentioned him. Although I am sure that it is no more than a typo on your part, the Oldenburg Friedrich August Kreuz on the medal bar shown here by Gensui (which is by the way a very nice specimen) is actually mounted on the non-combatant ribbon. Hi Paul, Thank you for your comment - one of my favourite medal bars too 🙂 I neglected to mention in my post that the medal bar must have belonged to a female doctor or nurse, as the Schwarzburg award was only awarded to women. It is indeed strangely mounted - a factor I ascribe either to the wearer being 'unwilling' for reasons unknown to wear a court-mounted medal bar as men did, or perhaps the difficulty of court-mounting the two centre medals due to their high oval shape. Thank you Stogieman - much appreciated! My favourite thread on the forum - perhaps it is time to add a few decorations which have not yet been shown in here. First up: Saxe-Altenburg Herzog Ernst Medaille mit Bandschleife 1914. Number of awards: 1091 (710 to males). Saxe-Meiningen Medaille für Verdienst im Kriege am Nichtkämpferband Number of Awards: 326 (Rick Lundstrom’s rolls) Hesse-Darmstadt Militärsanitätskreuz 1914 am Nichtkämpferband Number of Awards: Unknown, but certainly rarer than its counterpart awarded on the ‘kriegsband’. Waldeck Friedrich-Bathildis Medaille Number of Awards: Figures vary. It seems undisputed that a total of 375 medals were manufactured, but the actual number awarded is variously cited as 306, 313 or 315. Awards to males (who are most likely to have worn decorations on a bar) are cited as either 140 or 141. This particular example is an original award piece, with the designer’s name (R. Kowarzik) under the bust. Due to the medal’s inconvenient suspension (akin to that of Baden’s Verdienstmedaille), spangenstueck versions of this medal with a normal ring suspension can be found. Oldenburg Rote Kreuz Medaille & Schwarzburg Anna Luisen Verdienstzeichen Number of Awards: Various numbers are given for the former, ranging from the low double figures (implausible considering the number seen on the market) to the low hundreds. Awards of the Anna-Luisen Verdienstzeichen stand at 215. I believe I have shown this bar before on the forum, but the pictures seem to have disappeared. Judging by the other two medical awards on the bar, one of those ribbons could conceivably represent that award of Mecklenburg-Schwerin's Friedrich-Franz-Alexandra Kreuz. Would certainly be a rare example if so. The fifth ribbon could be one of the numerous bravery awards from Bulgaria during the First World War, and the ribbon in the last place is likely to represent the Russian Medal of Zeal or one of the associated Russian orders. Hmmm... my most plausible choice would be... 1.) Iron Cross 2nd Class - no real other choice here 2.) Bavarian Military Merit Cross 2nd Class with swords - this is where it gets interesting. With regards to the 3rd class of the cross, those were actually not to commonly issued on the beamtenband - and I think that the 1st class would be too much of a stretch for someone with no Bavarian long service award. The medal would appear to have hung at the same height as the others, so that would exclude the possibility of a crown. I suppose it could be a Military Merit Order 4th class... but my gut feeling would be to go for the former. 3.) Hindenburg Cross: Even if it wasnt already hung there, very little other plausible choice. 4.) 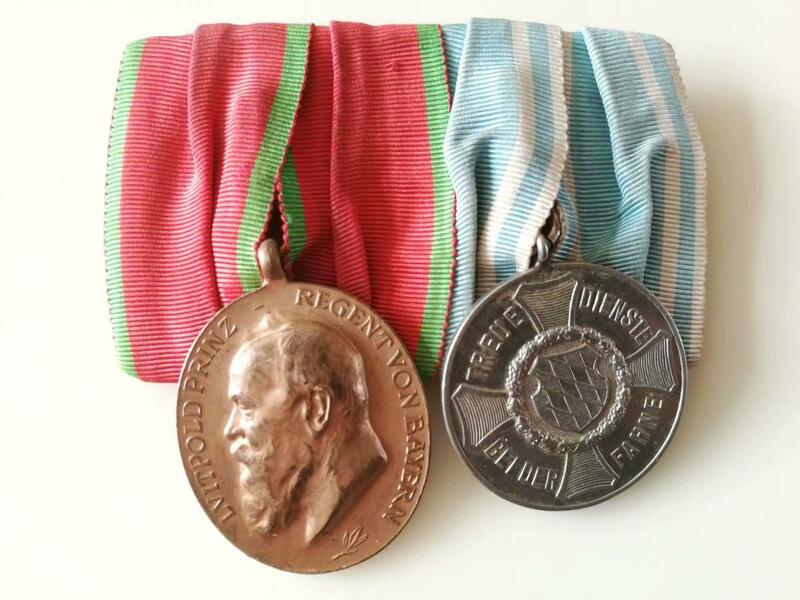 1911 Luitpold Medaille: Once again, I think the lack of a Bavarian long service award makes the 1905 version, whilst not impossible, implausible. 5 & 6.) 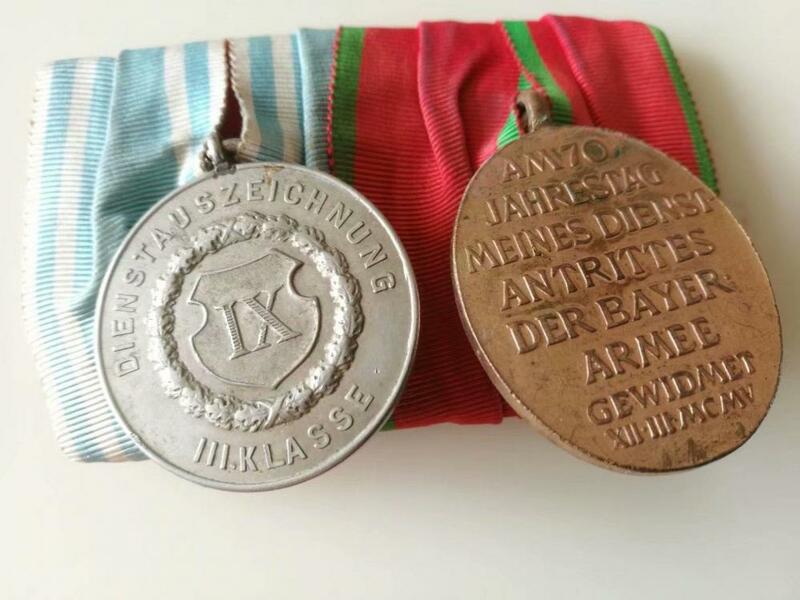 Could be Wehrmacht long service award or Treuedienst Ehrenzeichen - a little out of my field this one.